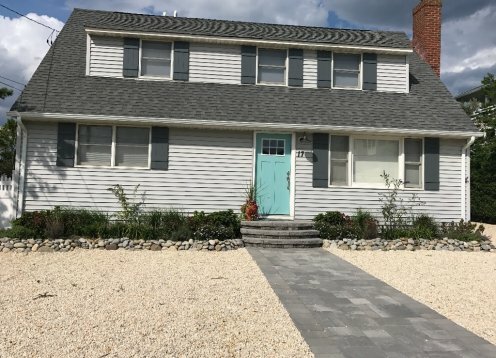 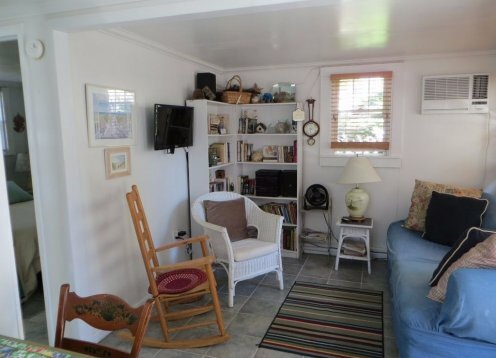 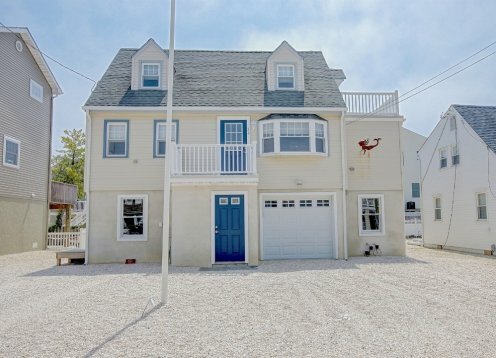 This is a great family rental! 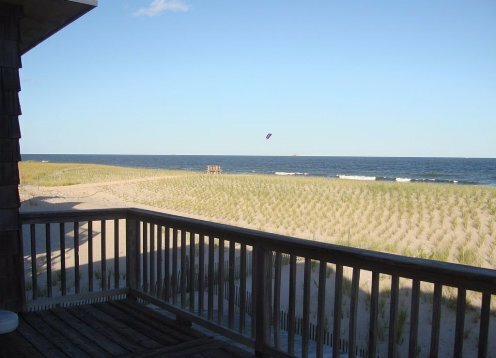 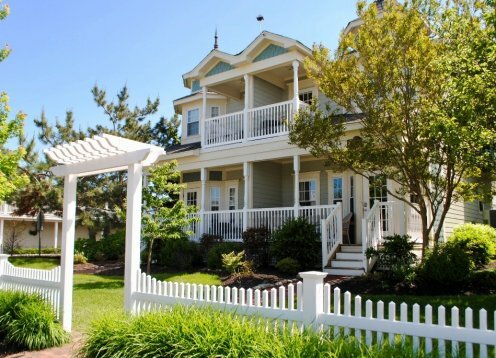 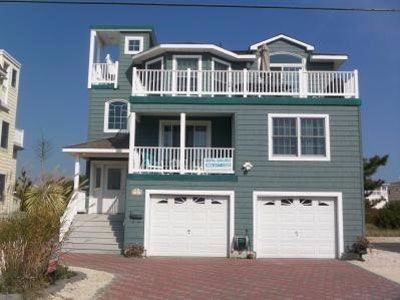 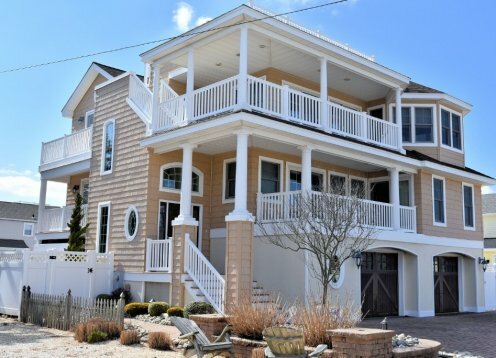 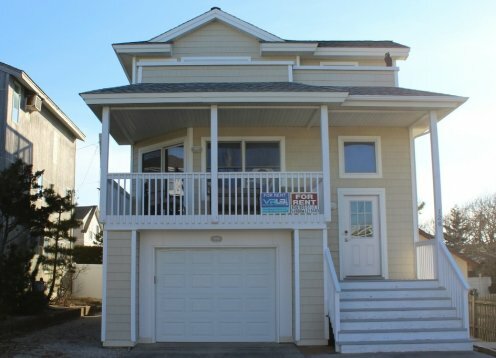 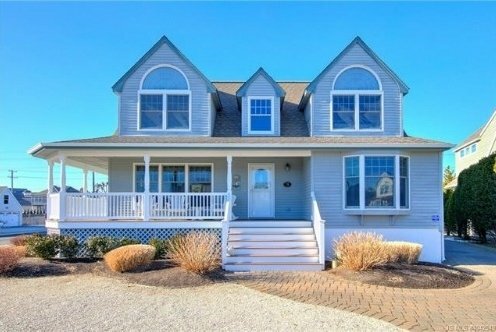 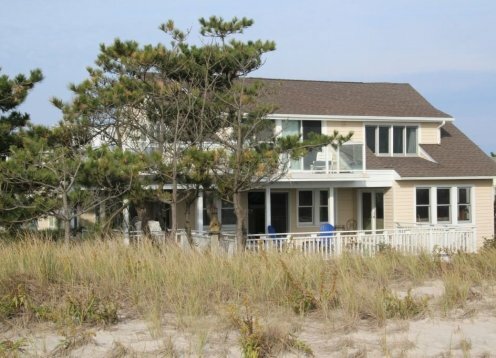 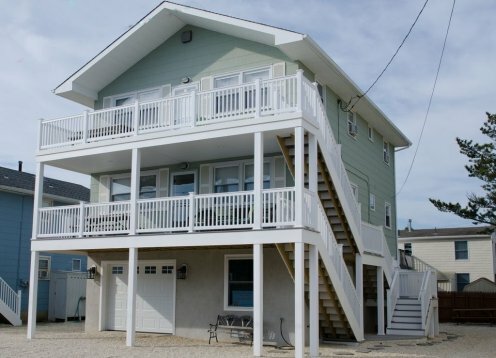 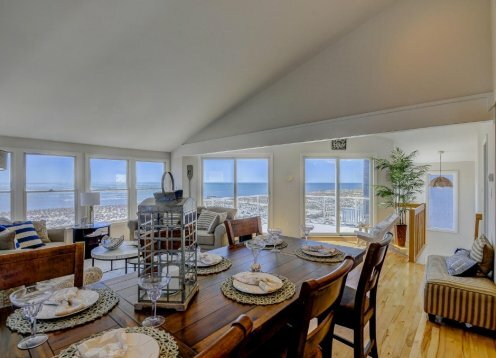 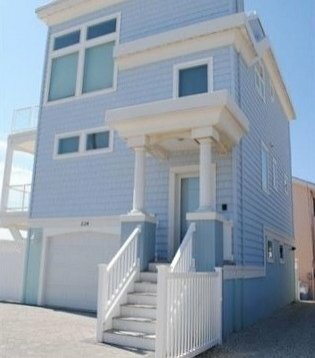 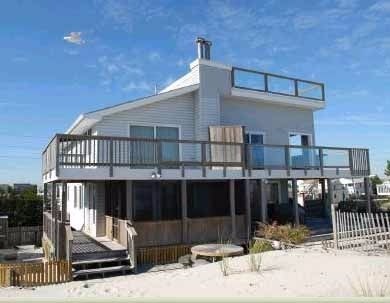 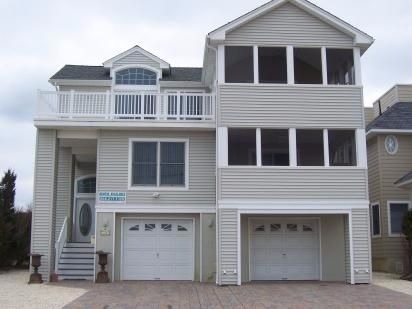 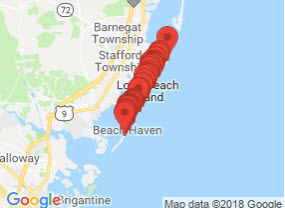 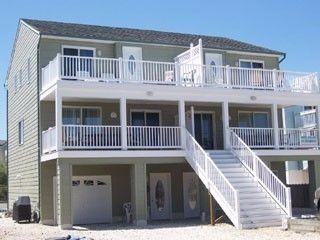 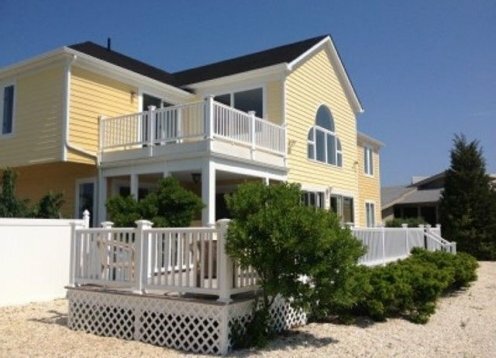 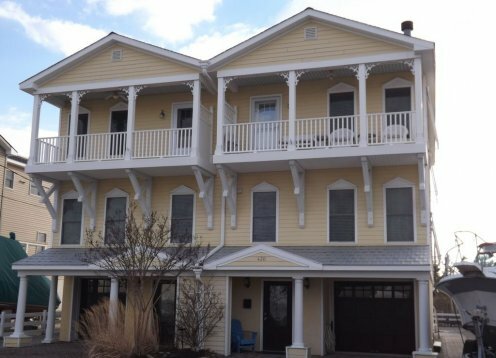 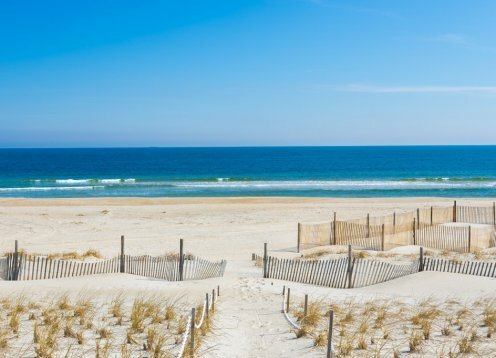 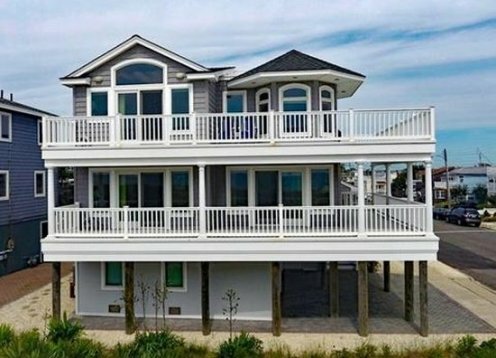 Only 4 houses to one of the most beautiful white sugar sand beaches in New Jersey. 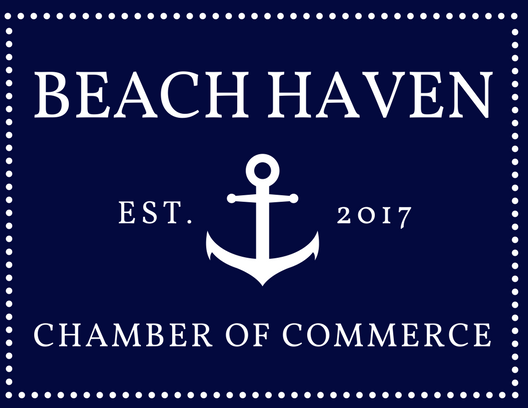 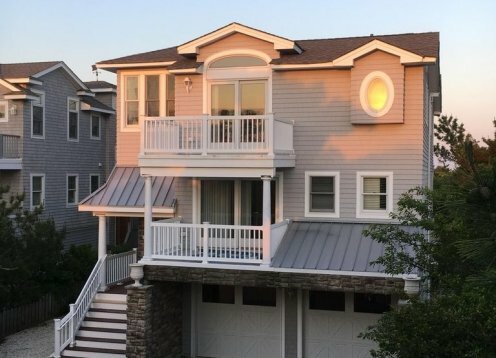 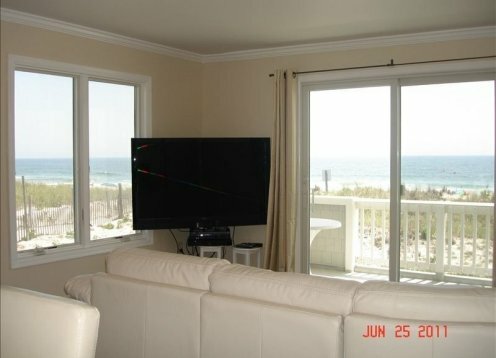 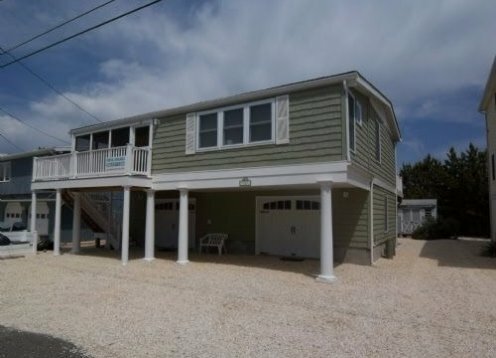 You and your family will absolutely LOVE this comfortably furnished BAY FRONT Beach Home with large deck and Amazing Sunset Views! 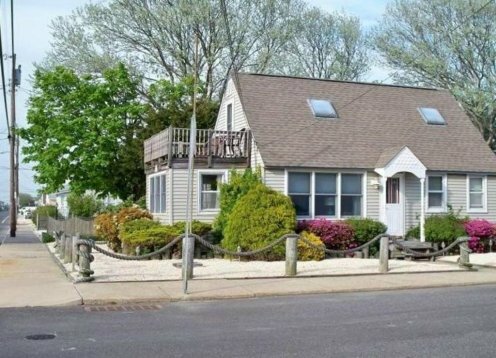 This unique three story Saltbox dates back to late 1800's. 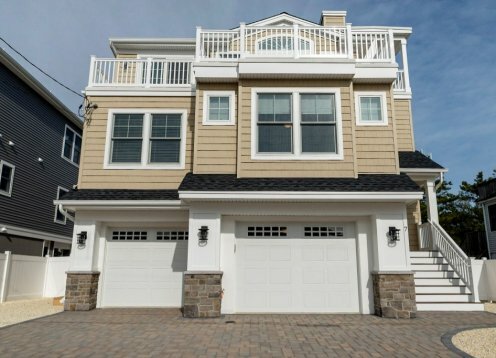 Recently totally renovated and updated was featured in Design NJ magazine June/July 2016 edition. 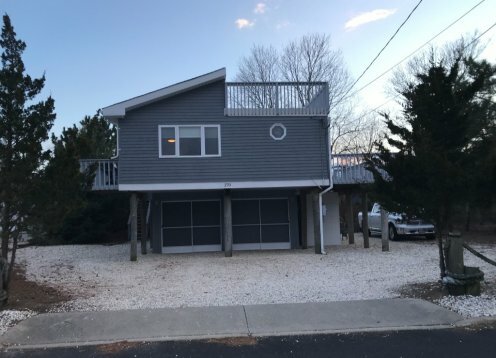 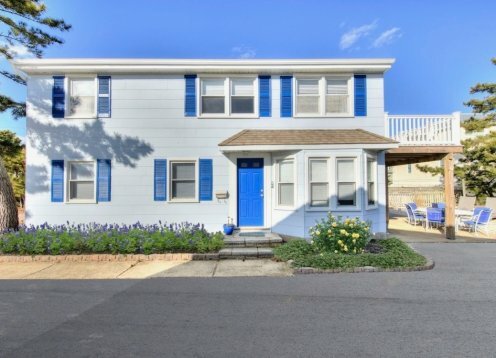 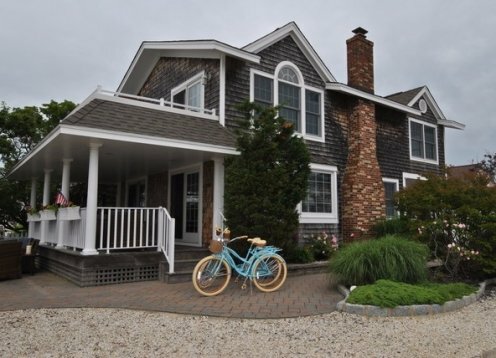 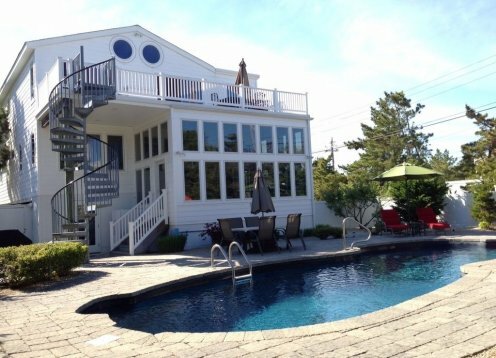 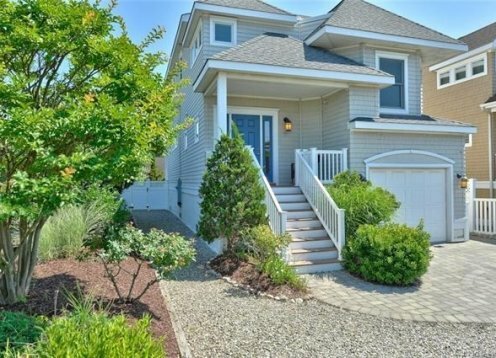 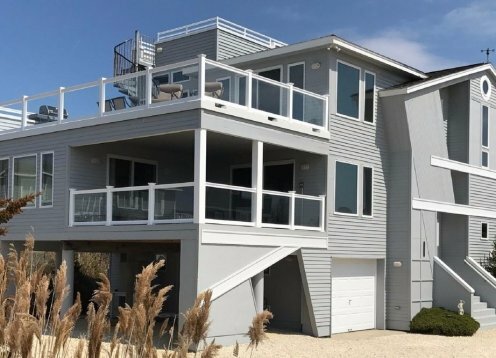 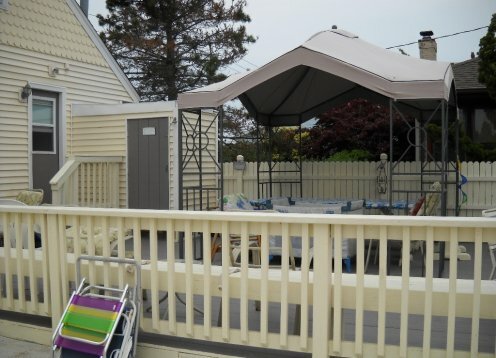 Situated on a deep water lagoon with direct open access to Barnegat Bay with new bulkheading, recessed dock, lighting and fenced in yard. 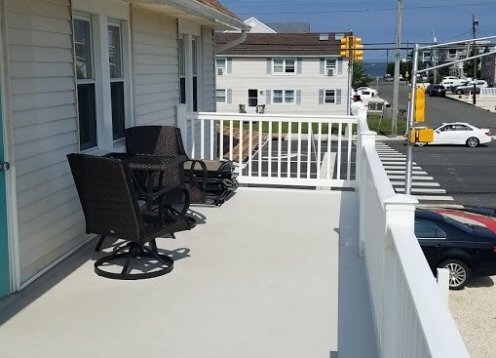 This 2 bedroom condo has been completely remodeled inside with all new flooring, kitchen, a beautiful custom fireplace. 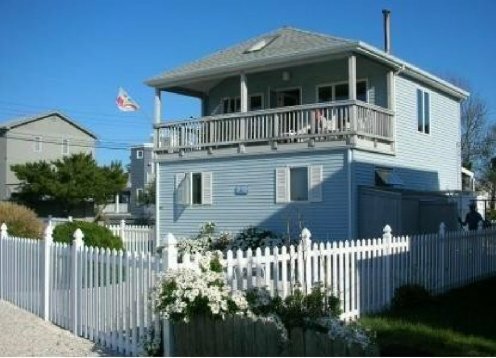 Short walk to beach and Fantasy Island. 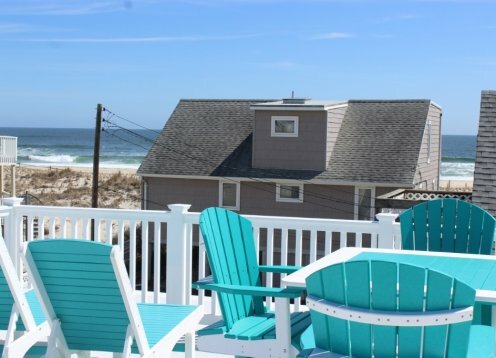 Welcome to our relaxing Mermaid Haven. 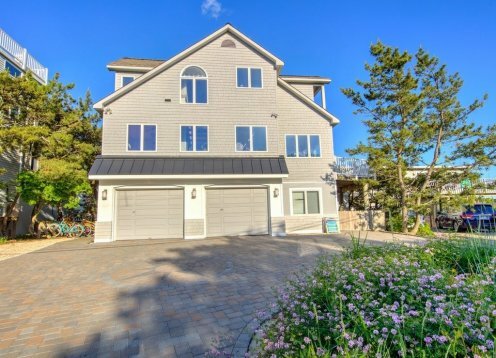 This beautiful, upscale home is full of amenities. 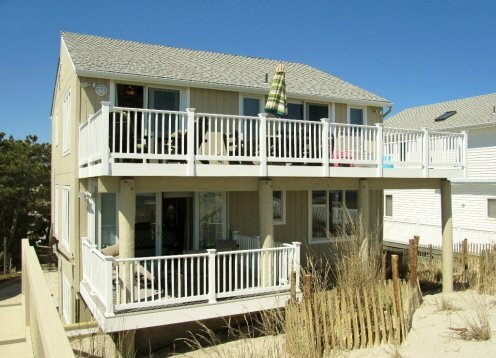 ONLY 2 WEEKS LEFT! 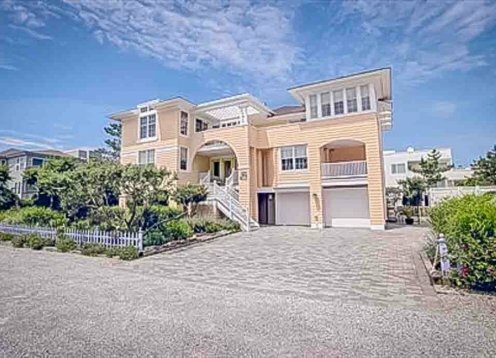 Spectacular Resort Home(3750 sq ft)--Five (5) spacious bedrooms. 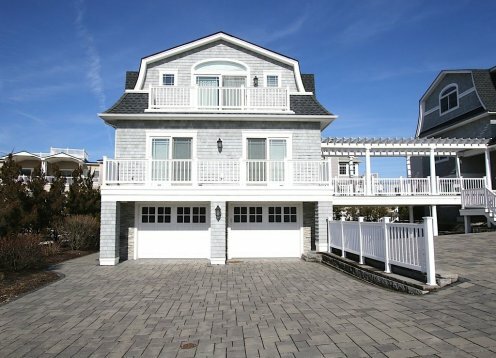 Master and Private Jr. Master Suite, den with queen sleeper sofa, 3.5 bathrooms.